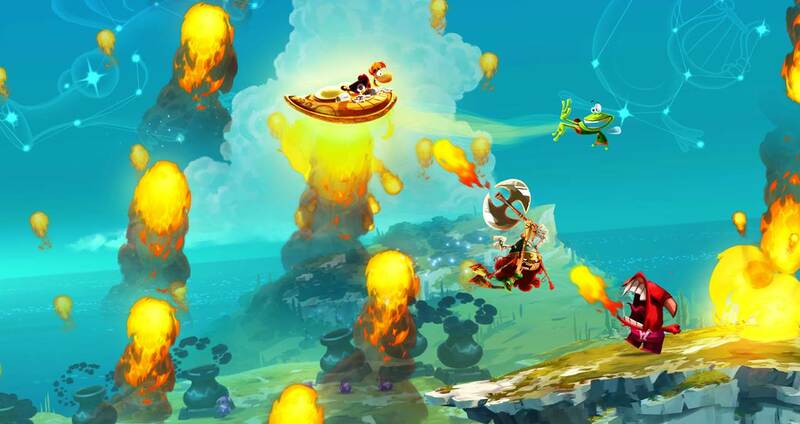 The critically acclaimed platformer combines the colorful joyousness you've come to expect from a Rayman game with delightfully difficult puzzles and a soundtrack guaranteed to get stuck in your brain for days to come. 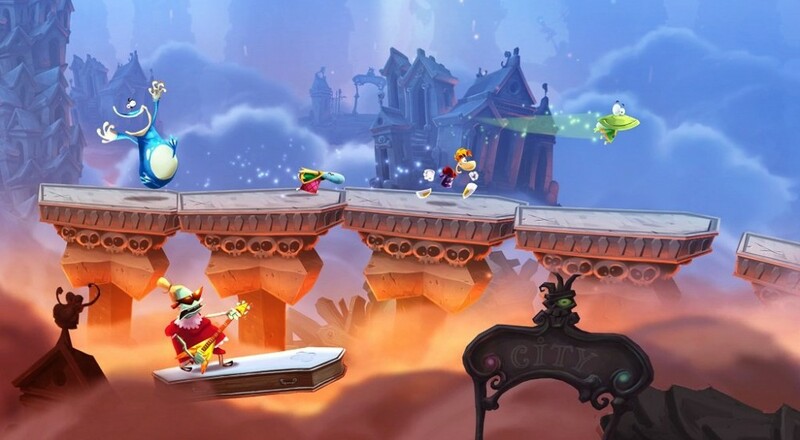 Provided you've got Gold already, this title is a must-download for fans of multiplayer platformers. While Rayman Legends is the only co-op title on this month's Games with Gold grab-bag, the competitive #IDARB is still up for free on Xbox One. The Xbox 360 will offer two great games, with the utterly amazing Tomb Raider reboot running from March 1st to the 15th, and Bioshock Infinite going free of charge from the 16th to the 31st. Microsoft recently announced the Games with Gold program has passed the 100 Million free games downloaded mark. To celebrate, Xbox One and 360 owners can get ready to claim double the regular amount of games in the month of April. Presumably that means four on the 360 and two on the One. We'll just have to wait until next month to see what titles might be offered up. Page created in 0.3567 seconds.